Cross DJ Pro Full is a music and audio app for android The best pro DJ app on Android. Mix tracks in perfect sync on a powerful audio engine. Engineered by Mixvibes,.. 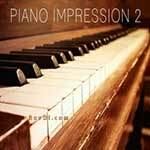 Artist: VA Title Of Album: Piano Impressions Year Of Release: 2014 Label: Imagesounds Genre: Downtempo, Chillout, Piano Quality: CBR 320 kbps Stereo Time: 00:53:38 Size: 130 MB VA – Piano..
For this post we have pepared Relaxing Music for music enthusiasts instrumental. 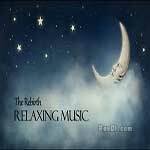 music tittled is The Rebirth – Relaxing Music 2014 .Artist: Playjoy & Shosho. this music is Composed by 320..